Can Be Right Outside Your Door! 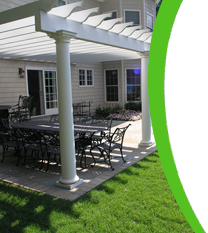 TCi is a very personalized and independently owned landscape design/build company. With our individual approach clients can be assured that their landscape however small or large in size, will be of the highest quality. Thomas Ciardullo who runs the business takes pride in continuing the family tradition of excellence. 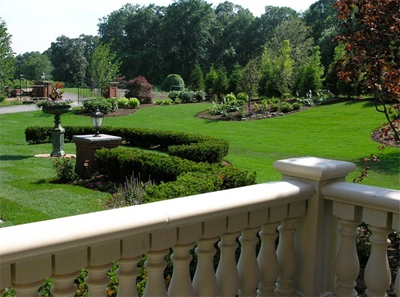 For over 50+ years, the Ciardullo family has built and designed some of the finest landscapes on Long Island. 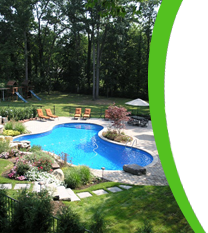 Thomas Ciardullo Inc. still upholds the same standards and detailed precision that offers homeowners an impressive alternative in their choice of Landscape Design/Build firms. 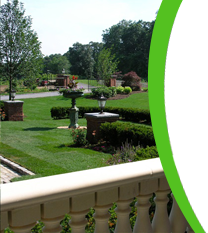 Our expertise and knowledge of landscape design and respect for the customer has always been our number one priority. We listen very carefully to our clients and go out of our way to make them happy with our work. N.Y.S. Nursery and Landcape Assoc. Long Island Nursery and Landscape Assoc.